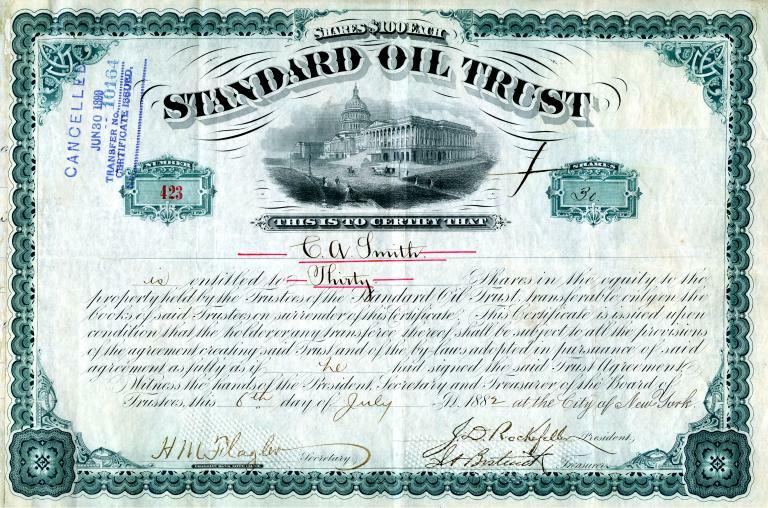 Other republican candidate related stock certificates are also available including one from the Hewlett - Packard Company with Carly Fiorina as CEO and a Buckeye Steel Company hand signed by Jeb Bush's Great Grandfather, Samuel Prescott Bush. 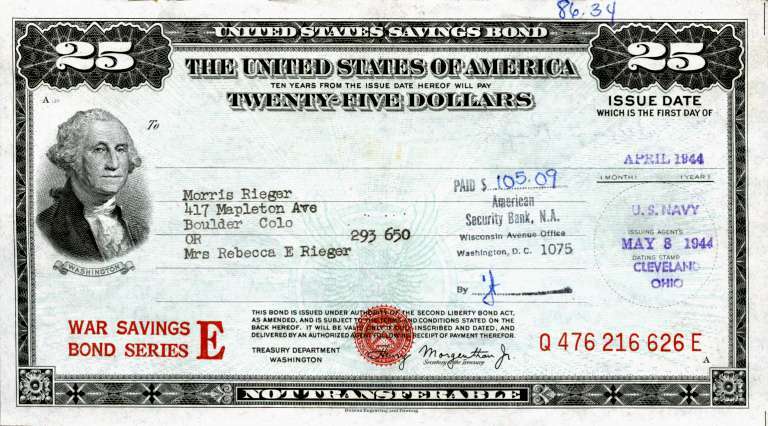 Stock certificates make great gifts and collectibles especially when they are historically relevant. 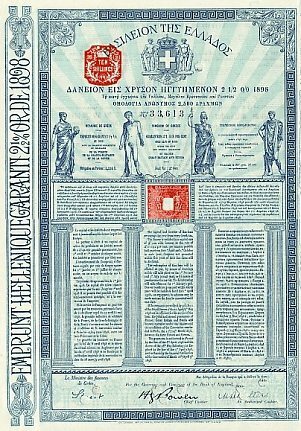 Scripophily.com®, the Internet’s largest buyer and seller of collectible stock and bond certificates, is offering original stock certificates relating to current republican candidates running for president of the United States. 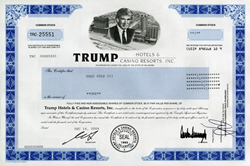 These stock certificates include bankrupted Trump Hotels and Casino Resorts and Trump Entertainment Resorts, Inc with Donald Trump as Chairman, Hewlett - Packard Company with Carly Fiorina as CEO and Buckeye Steel hand signed by Jeb Bush's Great Grandfather, Samuel Prescott Bush as President. 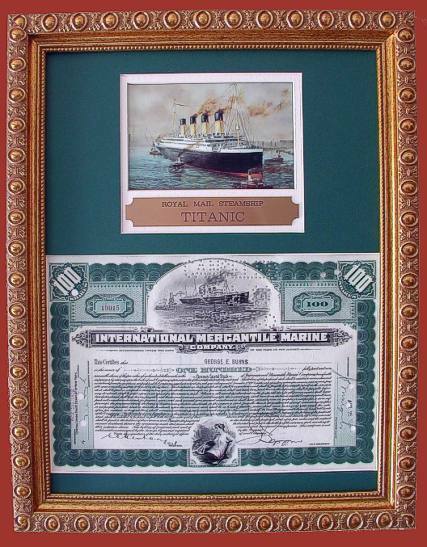 “Stock certificates make great gifts and collectibles especially when they are historically relevant” said Bob Kerstein, Founder of Scripophily.com. “The Trump Hotels and Casino Resorts is particularly collectible because it has a picture of 'The Donald' on top” Kerstein added. Trump Hotels & Casino Resorts owned and managed the Trump Plaza, Trump Marina (formerly Trump's Castle), and Trump Taj Mahal casino hotels in Atlantic City, New Jersey. Two of the properties are on the famed Atlantic City Boardwalk, while Trump Marina is on the waterfront. They also owned the Indiana Riverboat, a casino at Buffington Harbor on Lake Michigan. Combined, the properties have more than 350,000 sq. ft. of gaming space, 10,000 slot machines, 440 table games, and 3,000 hotel rooms. The company filed for bankruptcy which was submitted to the Bankruptcy Court on December 16, 2004. After the 2004 bankruptcy filing, the company changed its name to Trump Entertainment Resorts. Carly Fiorina was chief executive officer of Hewlett-Packard (HP) from 1999 to 2005, She was the first woman to lead a top 20 company as ranked by Fortune magazine. In 2002, Fiorina oversaw the biggest high-tech merger in history up to that time, with rival computer company Compaq, which made HP the world's largest personal computer manufacturer. On February 9, 2005, the HP board of directors forced Fiorina to resign as chief executive officer and chairman over disagreements about the company's performance, disappointing earnings reports, and her resistance to transferring authority to division heads. Buckeye Steel Castings Company was founded by Samuel Prescott Bush, Great Grandfather of Jeb Bush and George W. Bush. 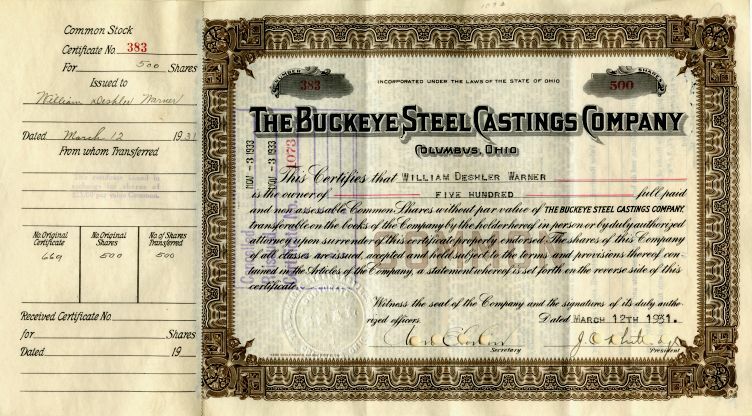 The Buckeye Steel Castings Company was incorporated in 1894 as The Buckeye Malleable Iron & Coupler Company. They changed their name in 1908. The company manufactured steel car couplers for trains, truck bodies, bolsters, truck fenders, yokes, etc. Their annual output at the time this certificate was issued was approximately 100,000 tons. The company was still in business until late 2002.